A new suicide prevention initiative will be launched in Dundee after findings showed the city has the highest rate of people taking their own lives in Tayside and Fife. Poverty and welfare reform have been cited as one of several contributing factors in the city, which is infamous for having one of the highest numbers of benefit sanctions in Scotland. The Suicide Prevention Strategic Plan would bring the city council, NHS, emergency services and specialist mental health services more closely together to work on preventing deaths. It will be under consultation until April and is expected to be endorsed by the Dundee Integration Joint Board in June. An investigation carried out between 2013 and 2017 showed 131 people died by suicide in the city in that time. The rate of 19 per 100,000 population was significantly higher than the Scottish average of 13.5. Males in Dundee have the second highest mean rate of suicide in Scotland. 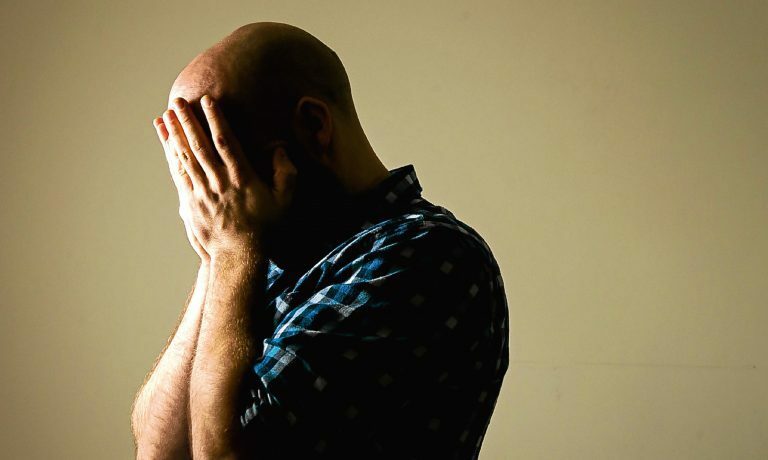 A report compiled by the Tayside Multi-Agency Review Group, set up in 2016 to investigate the issue, said: “Scotland continues to have a higher suicide rate than the rest of the UK mainland and there is a strong association between suicide and socio-economic deprivation. Concerns have also been raised about ambulance staff having no access to mental health records when dealing with emergencies, unlike the police. The findings come a year after Tayside’s most senior police officer said tackling mental health challenges was the force’s greatest challenge. 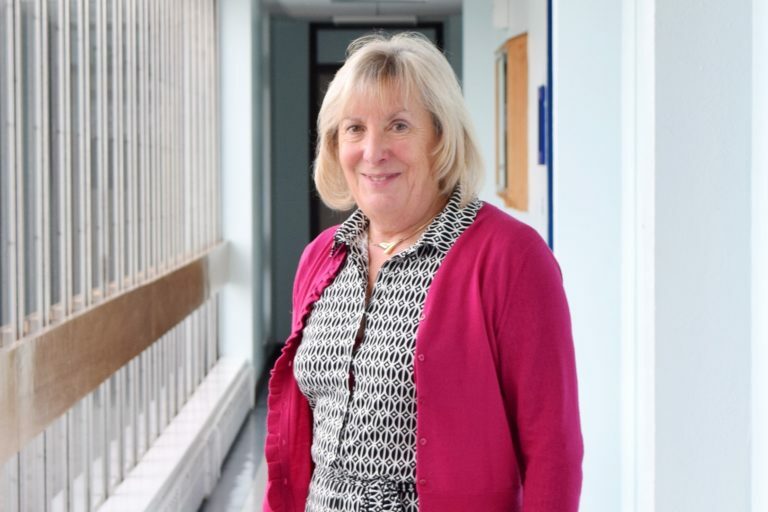 Speaking at Tuesday’s Health and Social Care Partnership meeting, the committee’s chair Trudy McLeay said: “I was surprised that the ambulance service don’t have access to mental health records. Common factors identified in Tayside men and women who died by suicide included bereavement, a criminal history, harmful use of alcohol, adverse childhood experiences and physical health problems. Among men, a significant number were found to have had a record of abuse perpetration, psychotic or organic brain conditions, Autistic Spectrum Disorder, a career history in the military and/or Eastern European ethnicity. Meanwhile, a common factor specific to women was infertility. 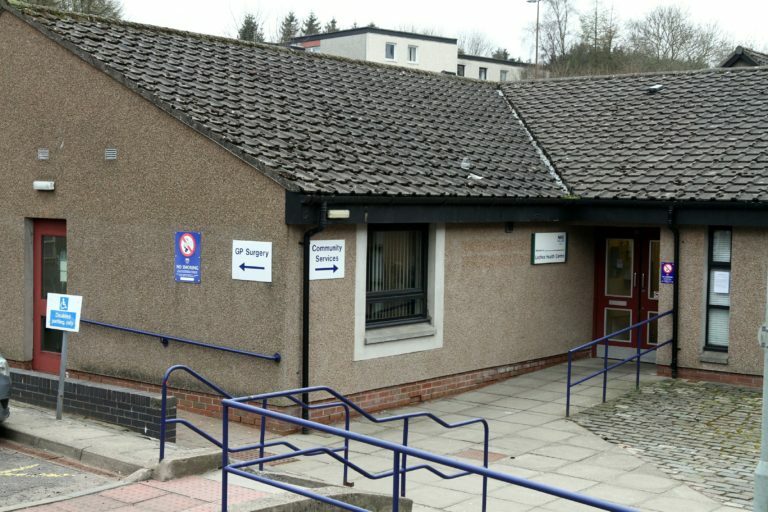 A further report submitted to the Dundee Health and Social Care Partnership raised concerns that there may not be enough funding to implement the new plan. DWP spokesperson said: “Suicide is a highly complex issue and it’s wrong to make a link with welfare reforms. More than five appointments with mental health specialists are missed every day across Tayside. On average, 2,286 mental health appointments have been missed each year since 2013. And the no-shows are increasing, with 2,667 appointments missed in 2018 being the highest figure in the last five years. The reasons for patients not making it to appointments after a GP referral are complicated, according to a local mental health charity. Wendy Callander, chief executive of Wellbeing Works Dundee, said anxiety is just one of many reasons. Wellbeing Works is the rebranded name for the Dundee Association for Mental Health, following a change last month. Ms Callander said: “It is difficult for me to say why people miss appointments with the NHS, but we have similar examples when people are referred to us. “They often miss their first meeting if we send them a letter inviting them in after a referral. If we reach out to someone, there is a chance they will not show. “There’s a lot of anxiety and not knowing what to expect that causes that. “We get referrals from a wide source of people and places. “What is more likely to work for us is if someone comes with them — a friend or family member of support worker, for example. “With mental health, you don’t just wake up deciding you have a problem. It can take weeks and months to creep up. While understanding how difficult it can be for someone with mental health issues to reach out for help, Wendy insists it is worthwhile. She added: “It’s a huge problem. “NHS are telling us about missed appointments and they are trying to address that particular issue. “Wellbeing wants to resolve the issues because the help is there, but if people aren’t able to get to it then they’re not getting the benefit. NHS Tayside does not report reasons for why appointments have been missed, as most of the time it is not known. Missed GP appointments for all ailments cost the health board £277,000 in just one week last year. At the time, NHS Tayside estimated that one in 10 GP appointments are wasted every week. MEDICS failed to help a suicidal man who contacted health services eight times in six days before he died, his partner has claimed. Luke Henderson’s girlfriend Karen McKeown is now calling for an urgent review of mental health support services for men in Scotland. Karen tried to get help for Luke almost every day in the week before his death. Despite phoning NHS24, going to A&E, contacting GPs and other community services on eight different occasions, the couple were either turned away, referred elsewhere or told that Luke showed no signs of mental health problems. 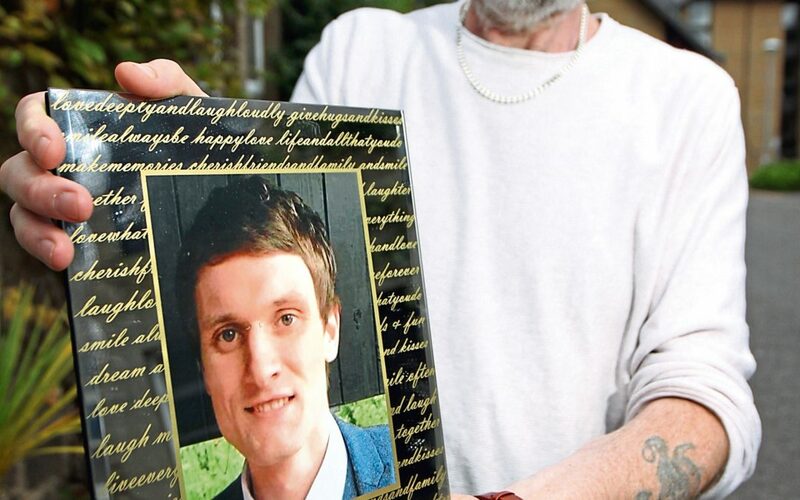 NHS Lanarkshire’s initial review said their staff had followed procedure and “consistently did not find any evidence” that Luke wanted to take his own life. However, they have now launched a fresh investigation. Luke spoke to at least 11 different NHS employees between December 22 and December 28 last year. Karen found him hanging in the home they shared with their two children on December 29. The 30-year-old’s calls for better men’s mental health services has been backed by her MSP, Monica Lennon, who has urged NHS bosses to further investigate. Karen knew something was wrong with Luke when he started saying colleagues at his construction job were spying on and filming him, putting videos on the internet and laughing at him. He had stopped sleeping, said he could hear voices in his head and could see things which weren’t there. 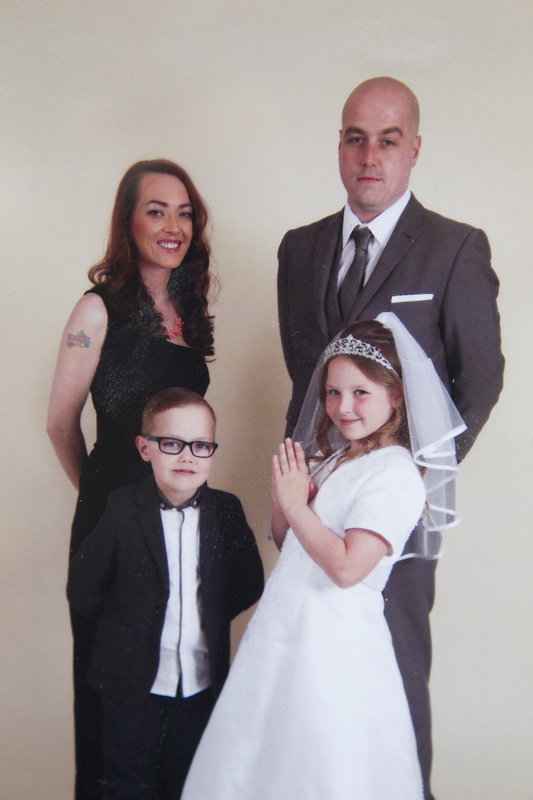 Karen, from Motherwell, said: “If they had done their jobs as medical professionals, the way I did mine as his partner and mother of his children, I believe Luke would still be here. My children would still have their dad. “They failed him. I felt like he was planning to take his own life. “There were loads of warning signs – he was asking my cousin to look after me if anything happened to him, he was telling me how much he loved me and kept saying sorry for things. In a review conducted by NHS Lanarkshire, officials ruled that they had followed procedures and their staff found no signs of mental illness, nor believed Luke was at risk of suicide. However, medical notes from December 23, seen by The Sunday Post, show some staff who first saw Luke at Wishaw General A&E thought he was at risk of harming himself and that he was hallucinating. They recorded in their notes that Luke was “hearing voices in head…feels wants to kill self”, “experiencing delusions” and was “an immediate risk to himself”. When he first went to the emergency unit, he was categorised as a high-risk patient, but less than two hours later after being seen by a nurse, it was ruled that he showed no signs of having a “depressive illness or psychotic disturbance”.Medical staff decided that, because Luke said he was looking forward to Christmas, he was making plans for the future and was not suicidal. Karen said: “Christmas was less than two days away by that point, it didn’t mean he was ‘forward planning’ as they said. “I kept telling them he wasn’t making any plans after Christmas. Toxicology reports showed there were no traces of alcohol or drugs in Luke’s body when he died. He had suffered addiction issues in the past. In 2011, Luke attempted to take his own life and in 2015 admitted himself into hospital as he was hearing voices. After being an in-patient for a week, he was given medication to help him. Again, on December 27, the couple, along with some of Luke’s family members, went back to A&E after he continued to say he could hear voices and was seeing dogs in his house. She said: “The staff didn’t speak to me or Luke’s family at all. They just spoke to Luke, and said nothing was wrong and he wasn’t showing signs of being mentally unwell. “The next day I took him to the addiction services they told us about, but it was just a form-filling exercise and they didn’t give us any help. On the day before his death, Karen took Luke to two GPs to try to get him an urgent appointment, before taking him to her own doctor and registering him there. The couple were told an appointment was available that afternoon, but when they returned a second receptionist said there had been a mistake and they were sent home. That night, Karen woke to her eight-year-old son, also named Luke, crying. She saw that her partner was not in bed and when she went to her son’s room she discovered he was awake. Iain Mackenzie, acting general manager for mental health services, said: “We are aware of this tragic matter and undertook a review in line with Health Improvement Scotland guidelines, which aims to identify any learning points. “Members of our patient affairs team have also subsequently met with Ms McKeown with a view to further investigate the issues raised by her, and the team is also liaising with the other services involved. In the last five years, more than 2,600 men have taken their own lives in Scotland, with more than 500 dying last year. 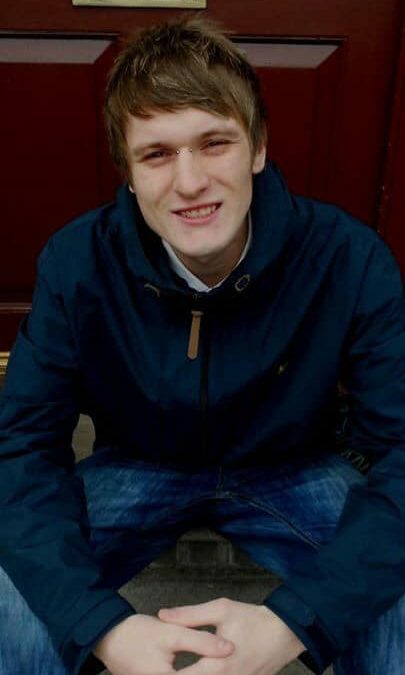 MSP Monica Lennon says too many people dealing with mental health problems, alcohol or drug issues are falling through the net, and is continuing to call for an investigation into why Luke was failed. She said: “Luke’s tragic death is a painful loss to his family and Karen is one of the bravest people I have met. Asking for help should guarantee access to medical treatment but when it comes to addiction and mental health, vulnerable people too often are left to fall through the cracks. 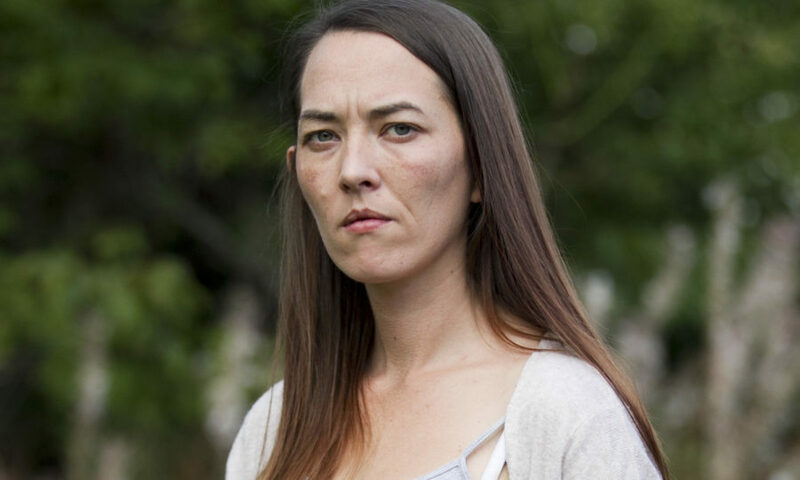 “Nothing will bring Luke back but Karen is courageously drawing on her family’s experience to prevent others having doors closed in their faces. Karen continues to have my full support.